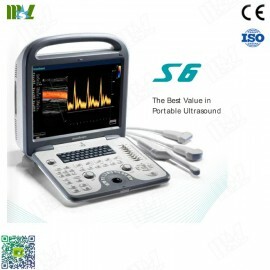 Welcome to UltrasoundMSL.com, The best Ultrasound Machine Manufacturer from China. 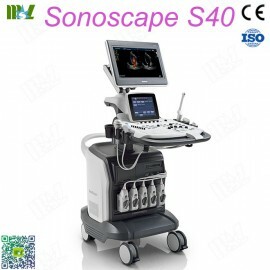 Did you once lost in what’s 4D Ultrasound or 4D Ultrasound machine? 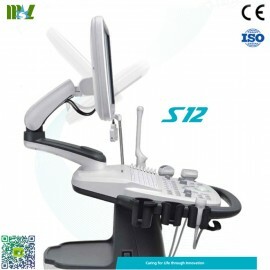 Whatever, let's show you some details of 4D Ultrasound Function Machines right now, and more close to 4D Ultrasound machine Era. 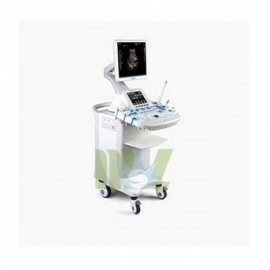 Four-dimensional color ultrasonic diagnostic apparatus is the world's most advanced color ultrasound equipment nowadays. “Four-dimensional” which is also known as “4D”. 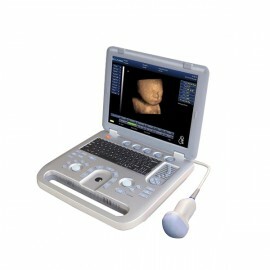 For ultrasonic is, 4D ultrasound technology is newly developed technology, but also Canada's exclusive technology winning. 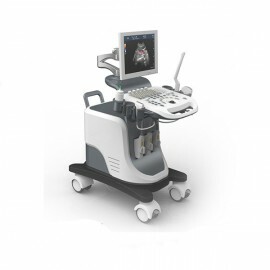 4D ultrasound technology is the use of 3D ultrasound images plus time dimension parameters. This revolutionary technology can obtain real-time three-dimensional images, beyond the limitations of traditional ultrasound. 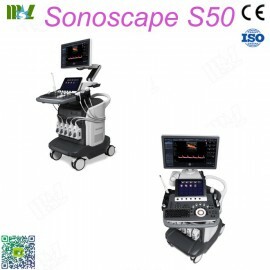 Moreover, it offers us real-time moving image including abdominal, vascular, small parts, obstetrics, gynecology, urology, neonatal and pediatric and other areas of many applications. As a result: the ability to display your unborn baby's real-time dynamic moving images, or other internal organs of the human body. 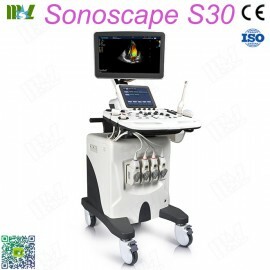 Compared with other 3D ultrasound diagnostic procedures, once 4D ultrasound applied, the doctor can observe real-time dynamic movement of human internal organs. For example: a doctor can be judged according to fetal movement fetal development, through the observation of three-dimensional planar motion of the needle can improve the accuracy of ultrasound-guided biopsy. 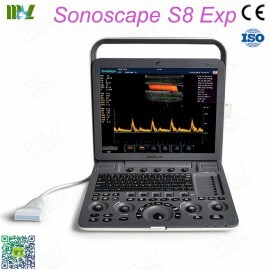 So clinicians and doctors Ultrasound can detect and detection of anomalies. 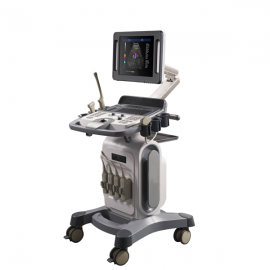 In summary, Four-Dimensional Ultrasound is a complete ultrasound system, which can be used for breast imaging, intervention urology and general medical imaging etc. 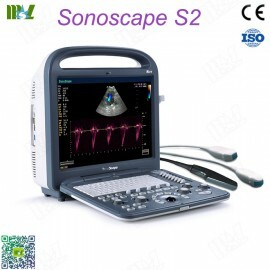 Guangzhou Medsinglong Medical Equipment Co., Ltd. are able to produce a range of Ultrasound machine, such as Portable Ultrasound Machine, Home Ultrasound Machine, Trolly Ultrasound Machine, Veterinary Ultrasound Machine, 3D Ultrasound Machine, Color Ultrasound Machine and so on.